A couple weeks ago I expressed some frustration in the lack of style diversity when breweries introduce their product to a new market. It seemed like every brewer leads off with their IPA or some IPA variant. I understand the popularity of the style but it leads to a saturation of IPAs and a lack of style diversity on the shelves of bottle shops. I guess I owe a thank you to Foley Brothers Brewing out of Brandon, Vermont for leading off with Maple Brown, their brown ale brewed with maple syrup. For many decades maple syrup was probably the first thing that came to mind when you thought of a food or drink from Vermont (although I personally have a soft spot for Maine maple syrup being a native Mainer). Now I think the amazing brewing scene in Vermont has elevated beer into one of the most recognizable products from the state. I guess it makes sense for a brewery from Vermont to use maple syrup in their beer, and a malty brown ale seems like the perfect style to complement the sweet syrup. Foley Brothers Maple Brown is available on draft and in 22 oz. bottles. I have heard many positive things about Foley Brothers and I was excited to learn more about the brewery, but I have one minor quibble. 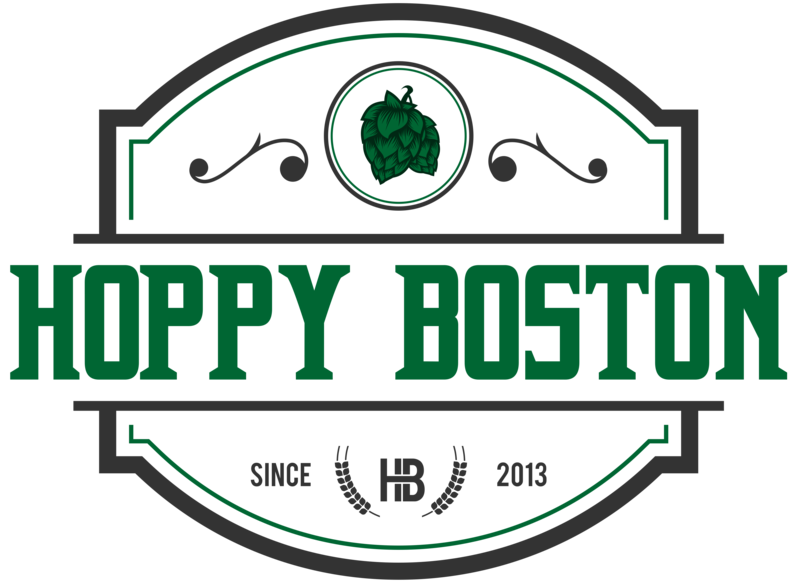 Every brewery should really have a website nowadays, especially by the time they are bottling and expanding distribution and I couldn’t find one for Foley Brothers yet. Foley Brothers Maple Brown pours a deep brown with a small tan head. The scent is a mixture of roasted malts and a little sugary sweetness. The taste is very malt forward, notes of caramel, whole grain bread, brown sugar and honey. You also get hints of maple syrup, not overly strong but contributing a nice complement to the malt flavors. The hops are muted, as you would expect from the style, but keep the beer from being cloying. The beer is medium bodied, perfect for cooler weather, and packs some serious punch at 7.9% ABV. You don’t taste the booze at all though, the beer goes down very smooth. Brown ales aren’t always my favorite style, but they are great fall beers and a nice way to mix it up, and this is a very good version. I’ll definitely be checking out more Foley Brothers beers in the near future. Hoppy Boston score: 4.25/5.